During the long winter season in Minnesota, it’s very important to know about the danger of ice damming and how it can be prevented. An ice dam puts strain on your gutters and roof and can damage it in the long run. Follow these tips to make sure that you don’t run into issues caused by ice damming. An ice dam is a band of ice that forms along the eaves of houses and prevents water from flowing off of your roof. Consequently, water can back up behind the dam and ruin your roof shingles as well as leak into your home, which can cause water-stained ceilings, peeling paint, and damaged walls, insulation, etc. With all of the snow that Minnesota tends to get during the winter months, Minnesotans are more likely to have problems with ice damming. Ice Damming can be prevented by scraping off the bottom 3-4 feet of snow off of your roof with a roof rake. Block air leaks that escape to the attic from your house below and make sure that there is enough insulation on the attic floor. This allows your ceiling air to be tight, so that no warm air can flow from the house to the attic and consequently, to the roof. Keeping your roof uniformly cold will prevent warm spots that cause the ice to melt and seep into your roof and house. 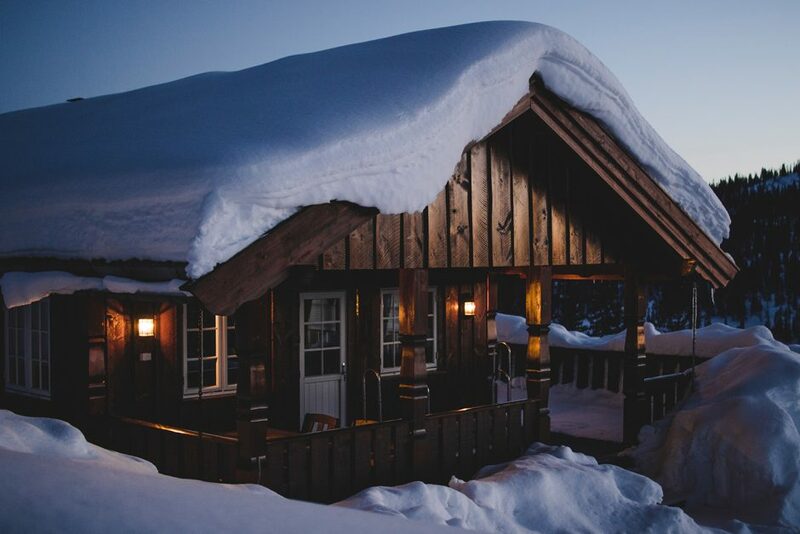 Use both a ridge vent and soffit vents to circulate cold air under the entire roof. This prevents your roof from getting warm and stops melting ice from seeping into your house. This vent system usually requires insulation baffles attached at the lower side of the roof. These baffles push back the insulation, allowing for free air flow. Even though icicles can be pretty to look at, they can cause serious problems if they are not taken care of. The formation of icicles can be a sign of an ice dam, so make sure that you knock icicles off of your roof when you first notice them. One of the easiest ways to prevent ice dams is to make sure that you regularly clean out your gutters. If your gutters are clogged, the melted snow has nowhere to go and therefore, the snow starts to dam up on your roof. With these tips for preventing ice damming, you will be able to avoid the various problems that ice damming can inflict on your roof, attic and house. If your roof has already been damaged from years of ice damming, Contact us today for an estimate on roof repair or replacement.